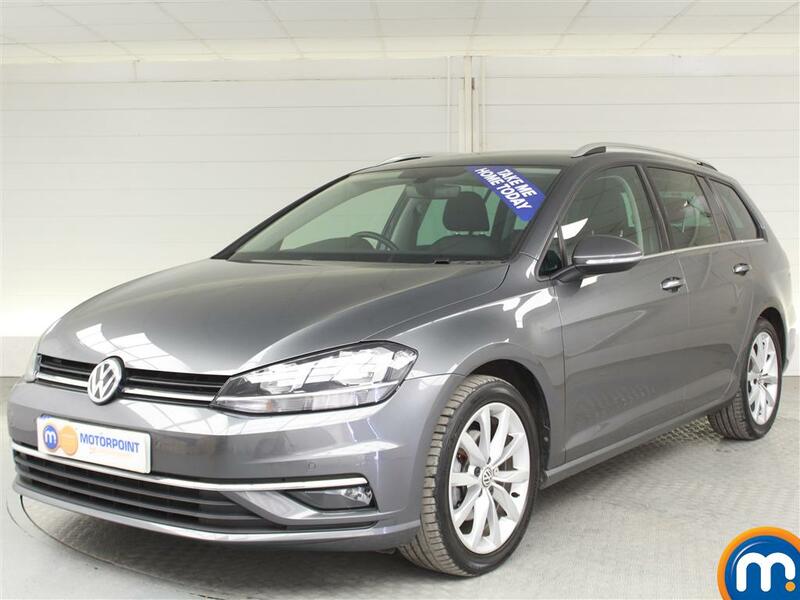 If you’re looking for quality nearly new and used Volkswagen cars for sale, then Motorpoint have just the vehicles you’re after. Our collection boasts a variety of popular models from this equally popular manufacturer. 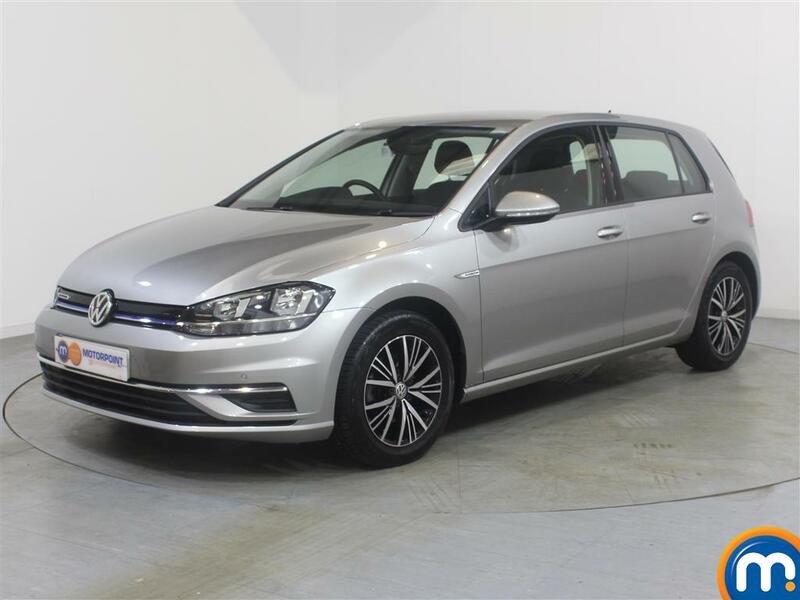 You can find great deals on hatchbacks including best-sellers like the Volkswagen Golf, as well as larger estates such as the Volkswagen Passat, and many more fantastic cars. 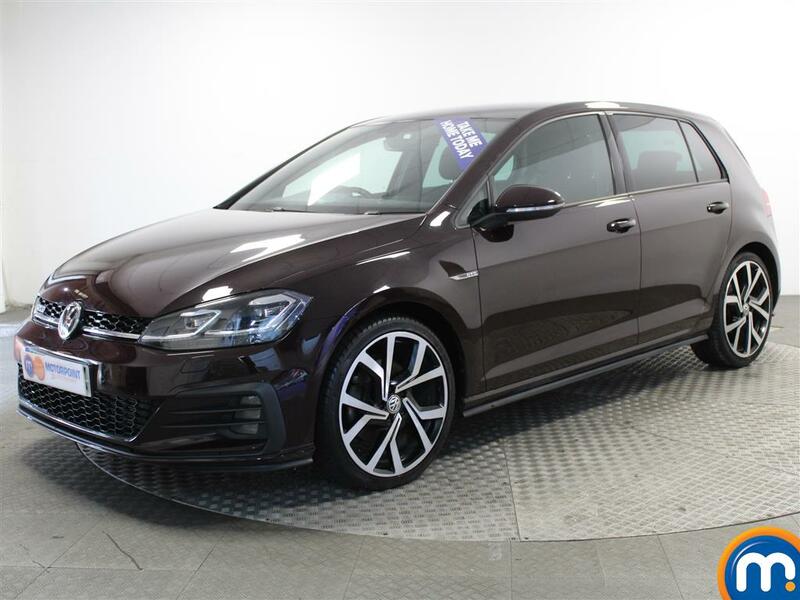 Our on-site tools can also make the search for a used or nearly new Volkswagen easy, this is because you can filter our vehicles by features like the different trim levels, engine sizes, mileage, price and more. You can also spread the cost of your purchases with part-exchange, but we also have finance options on our second-hand Volkswagen cars available from our dealerships. 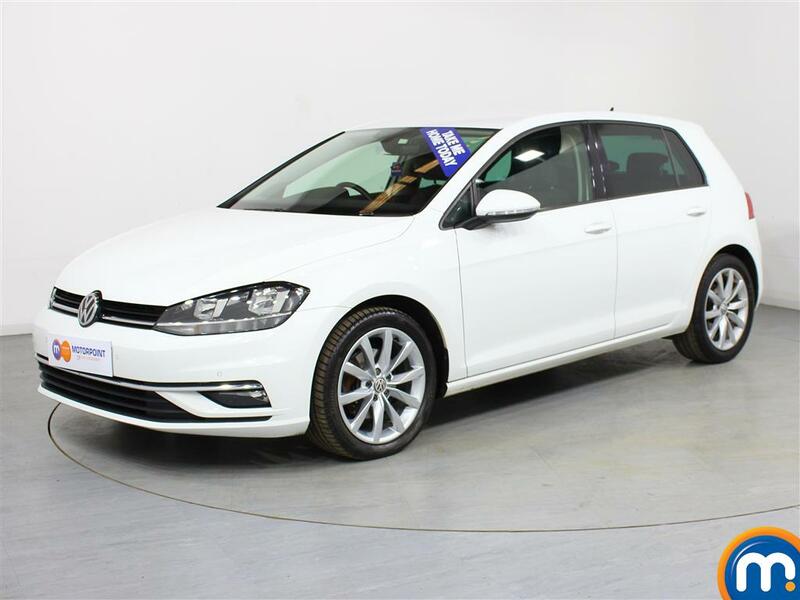 So, take a look at our fantastic collection of nearly new and used Volkswagen cars today and make an enquiry.